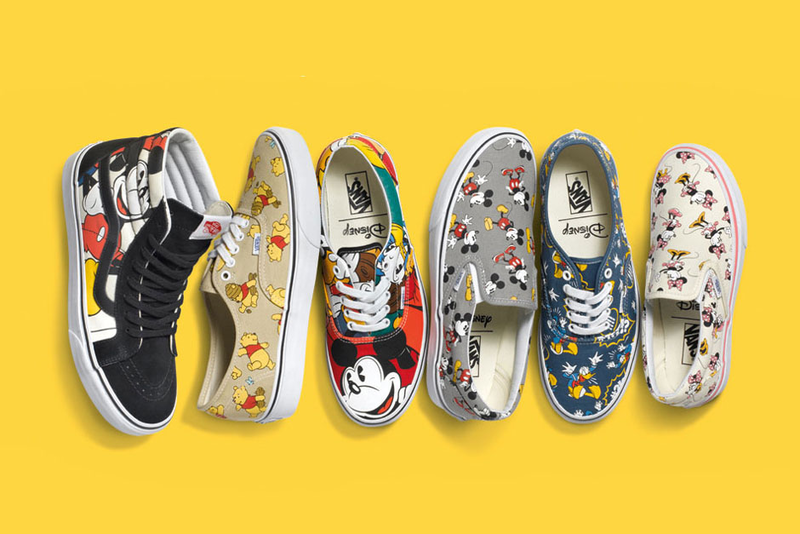 REGAL RUBBISH: Disney x Vans "Young at Heart"
Disney x Vans "Young at Heart"
Iconic media conglomerate, Disney has collaborated with Vans for this Summer's "Young at Heart" collection. 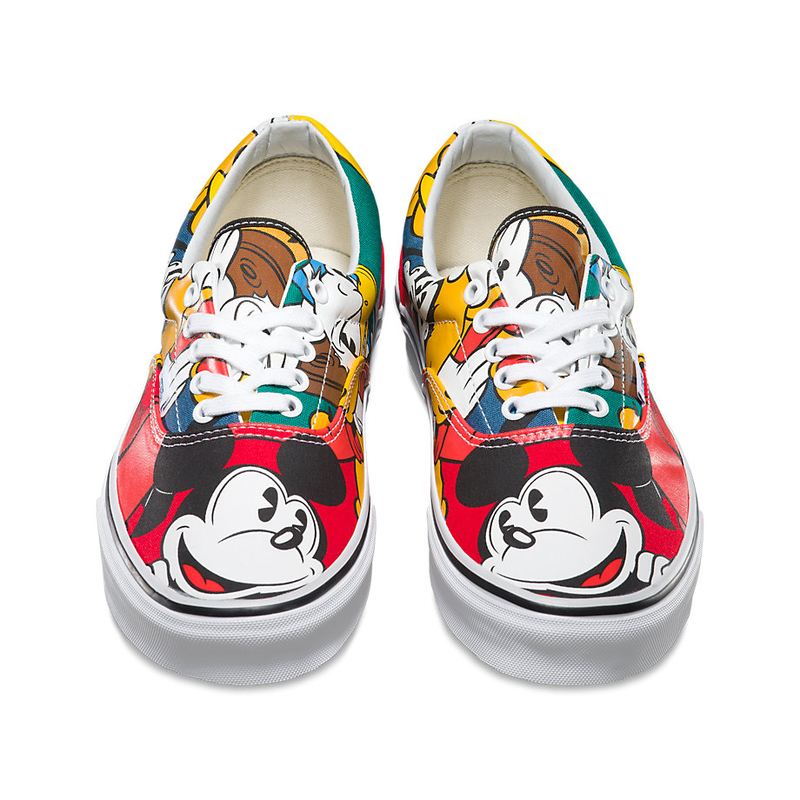 Their collaborative affiliation dates back to the 1980s where the first Disney x Vans capsule collection was released and more recently, the Fall 2013 OG Classics collab. 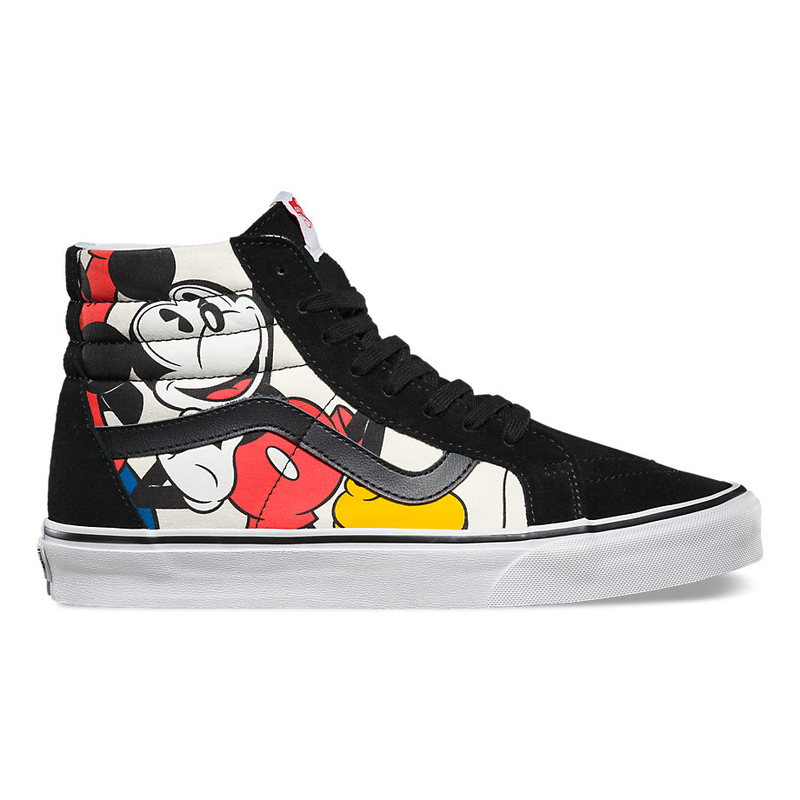 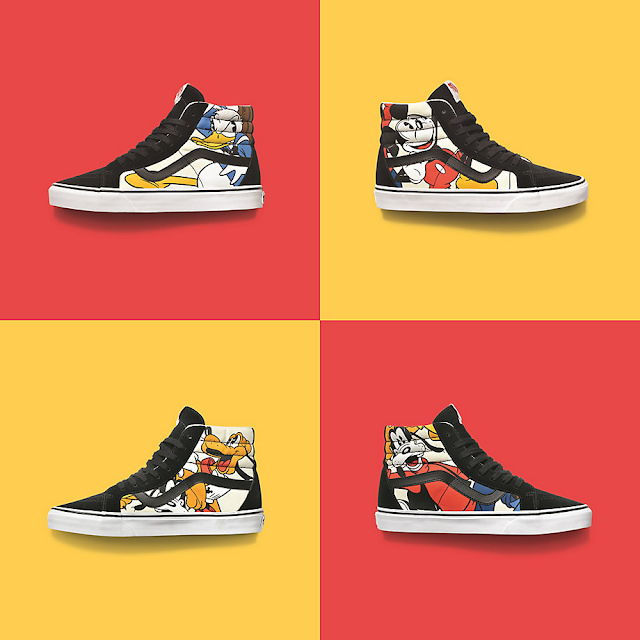 This time around they've featured classic Disney icons in whimsical prints on trusted Vans favourites like the Sk8 Hi, Slip On, Authentic Original, and Era 59 in both kid's and adult's sizes(for the big kid in us all of course.) Corresponding accessories like backpacks, snapbacks, socks and keychains are also available in these capsule prints. 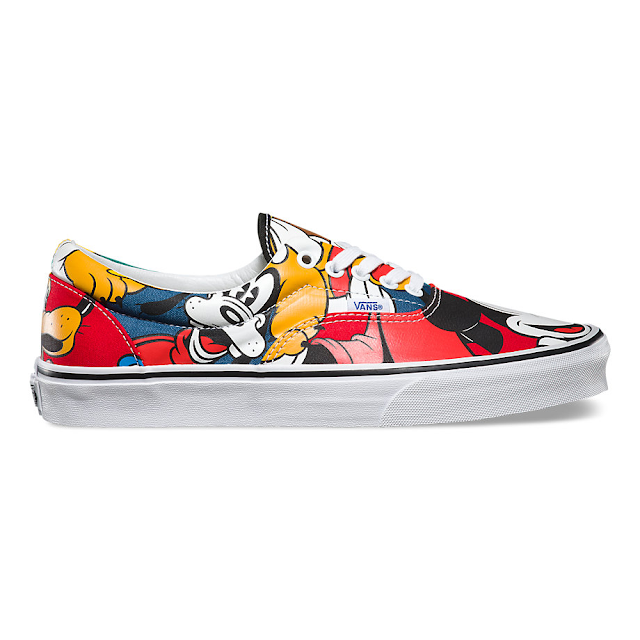 Cute little details like our pal Winnie the Pooh in a beehive helmet with a skateboard under his arm align the brands perfectly. 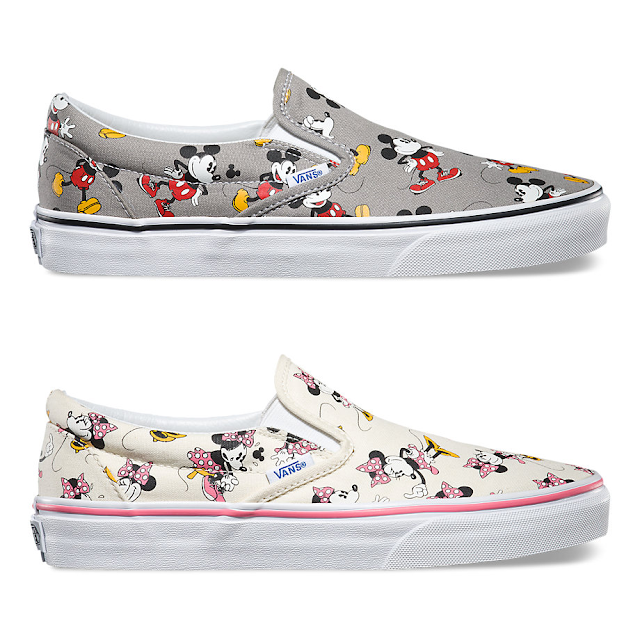 A selection of Disney Princess centric styles are also available.